The disorder commonly known as TMJ gets its name from the temporomandibular joint. The temporomandibular joint is named so because it connects the upper temporal bone (a part of the skull) with the mandible (the lower jawbone). 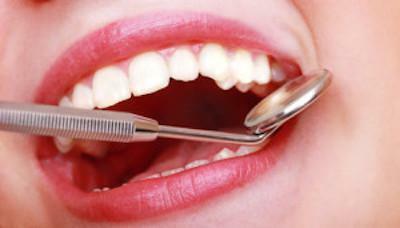 Disorders of the TMJ or TMD, have many causes and it can be difficult to accurately diagnose. 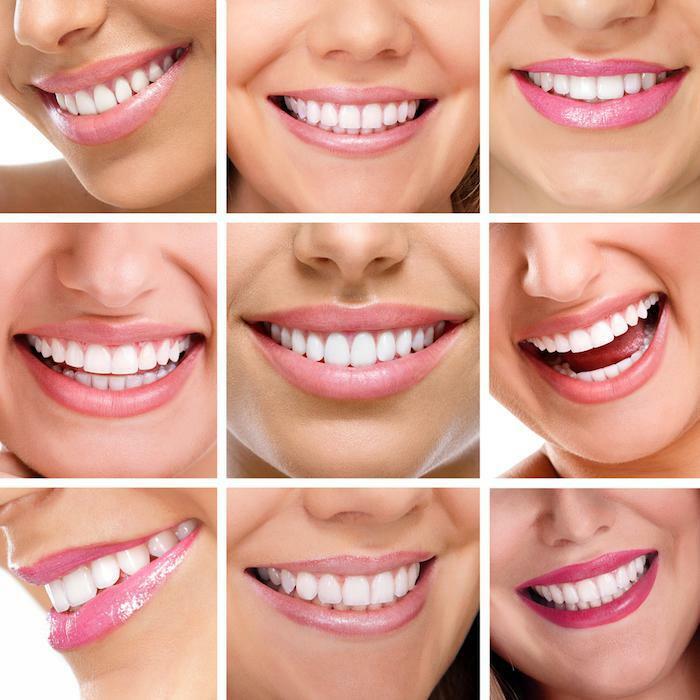 Some of the causes of TMD include trauma from overuse, stresses/strains from a bad bite or poorly designed dental restorations. Other causes include infection, autoimmune diseases, the erosion of the TMJ disks (which serve as shock absorbers), and the TMJ’s cartilage being damaged by injury or arthritis. Diagnostic methods include patient symptom survey, physical exam of the joint and myofascial region, X-ray, CT scan, and MRI. 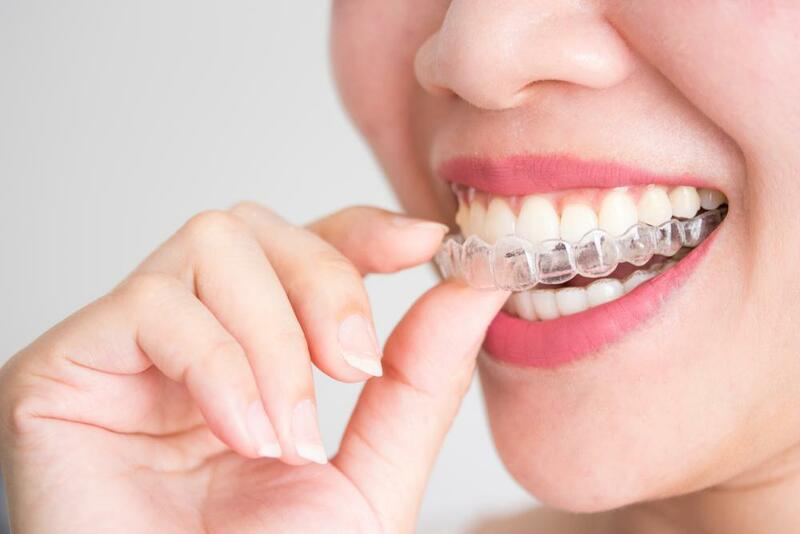 Some non-invasive treatments include stabilization splints for clenching and grinding otherwise known as “night guards”, repositioning splints which realign the “bite”, and physical therapy in the form of moist heat and ice, ultrasound, and exercises to stretch and strengthen the jaw muscles. Medically invasive treatments include irrigation of the joint (arthrocentesis), corticosteroid injections, and Botox injections in the clenching muscles. Surgery of the TMJ’s is not an automatic choice if other treatments do not provide the desired medical outcome. 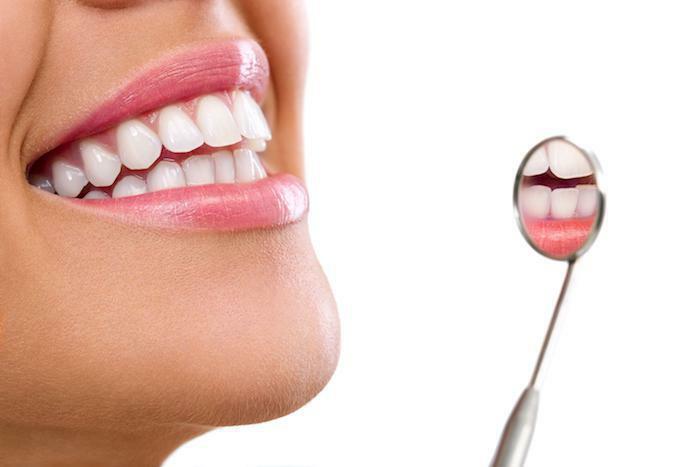 Before seeking diagnosis or treatment for TMD, especially irreversible treatments, please peruse important information on our TMJ & Occlusion Therapies page.